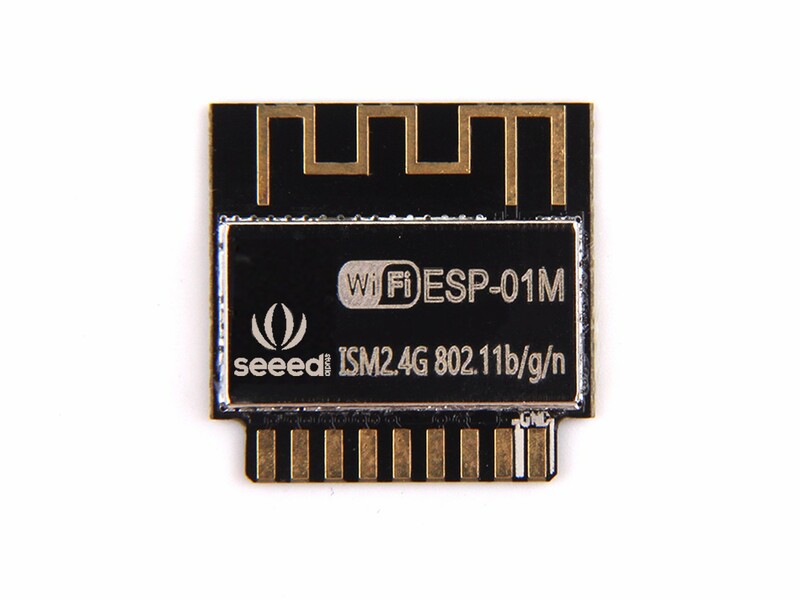 ESP-01M can be widely used in various occasions for networking, home automation, industrial wireless control, baby monitors, wearable electronics, infinite position sensing device, wireless positioning system, signal and other networking applications, networking applications is the ideal solution. 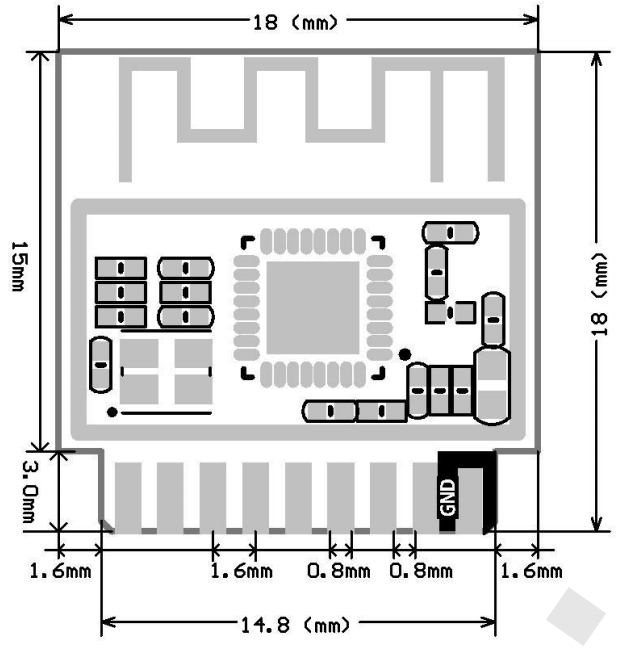 ESP-01M uses the DIP plug-in package, the unique design, so that it can be flexible docking to existing products, especially suitable for automation, large-scale, modern production of low cost, convenient application in various networking hardware terminal applications. Does this have an FCC certification? Are there plans to get it certified in the future? Hi,there ~ Currently this only have ROHS and reach certification, and the FCC is on the way, will coming soon.Regards. How can you program it? Has it any breakout kit? What type of connector interface is recommended or solder direct to pins on tab? If you've got a fairly accurate 3D printer and a little time, you can use this as a starting point: https://www.tinkercad.com/things/1hrF3ju8OWE Would love to get some feedback on how it works for others.